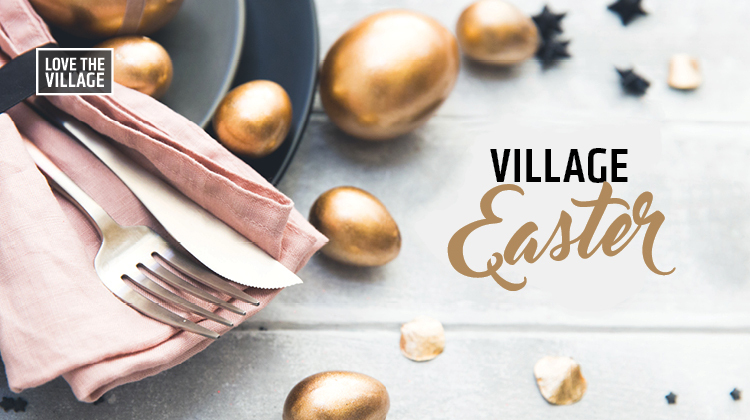 Easter and ANZAC Day trading hours in the Village. *Specialty store hours may vary. Please check with individual specialty stores for their trading hours over the Easter period.